Simply add three of any one of these products to the basket, enter the promotional code and you’ll get another free! Click here to see the full range now! 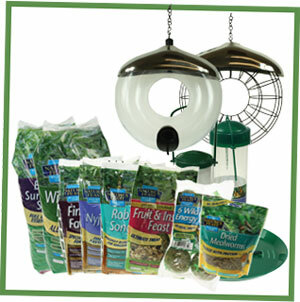 Buy 3 get 1 Free on the Nature’s Feast range!